Well, only two of you offered me a movie suggestion. I can only assume that my other two readers are either busy entering a contest at Pioneer Woman for a Kitchenaid mixer, or they slept in late. Here are the suggestions.....Rebeckah @ Life With Kaishon suggested The Boy In The Striped Pajamas. That movie isn't playing within 40 miles of me. I do hope to see it when it gets closer to home. Cortney @ The Cortney Chronicles suggested Australia. Another movie I want to see, but I may be disappointed because it will remind me of my Aussie heartthrob Hula Hank who is way cuter than Hugh Jackman. What's even more depressing is they are both spoken for. 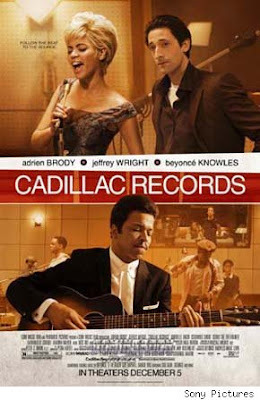 Cadillac Records! I heard the soundtrack is fantastic, and Beyonce is fabulous as Etta James. I can't wait to get back to you all later this evening. Don't wait up because after the movies I have other social stuff to do. I can't wait to read if it was good! I've been hesitating to go see it. I want to see it too. Let me know if it's good. 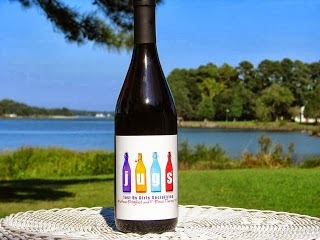 Social stuff? This is what we're calling it these days? Oh, looking forward to your review. It looks good and I like Adrian Brody. That looks like a great movie...can't wait to hear what you thought.